Our company is oriented in the production of equipment according to the customer's requirements. 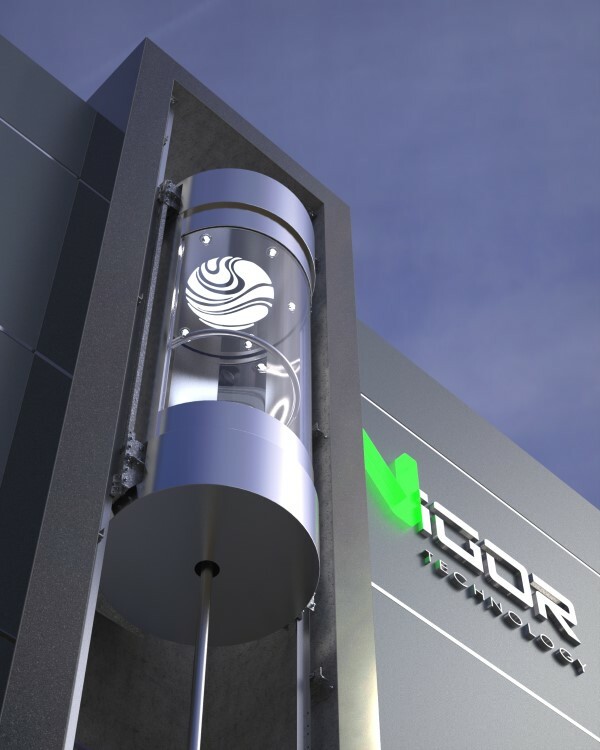 Vigor can focus on your desires as regards not only the design of the elevator car, but also will be adjusted to the technical requirements of the building. We employ a large group of engineers with experience in designing and manufacturing elevator equipment for more than seven years. Our team of engineers is ready to develop for you lifting equipment according to your needs. Some of the reference projects are oil platforms, manufacturing equipment for the governments of foreign states and royal houses of the Gulf countries. We produce what you need and how you need it.